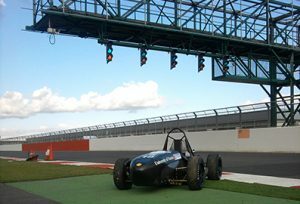 The team was formed in 2007 and we entered in our first competition in 2008 when we took part in the class 2 competition at Silverstone. Since then we have entered a full car in the class 1 Silverstone competition between 2009 and 2013. For 2014 we again entered for class 2 as we were bringing in several big developments for our next car. The 2016 car incorporated fuel injection and a more adjustable suspension package. 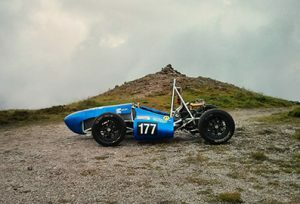 This is the first car we built and it entered into the Silverstone competition firstly in 2008 as a class 2 design then the fully built car entered in 2009. 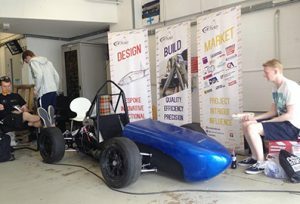 The car did well for a new entry team, with the team coming in first place for the cost report event. Our second car was a big improvement over the first, we had a large weight saving and therefore a better power to weight ratio. We also shifted to seamless steel chassis tube which allowed us to use thinner tubes and save more weight. Ron has always been a car that everyone in the team both past and present liked, due to its simplicity and the way it drives. 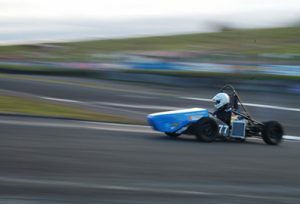 Our 2011 car saw a big change in overall car design, the drivers position was greatly reclined and the overall height of the car lower, we also saved weight and got a much newer engine that gave us much more power. Silverstone 2011 was to date our best year in terms of out right speed of the car. Due to our success in 2011, we stuck with same general concept that we used in 2011 but tweaked the suspension and powertrain in an attempt to improve handling and optimise the power output. Unfortunately we had some difficulties and did not achieve the same success we had in 2011. 2013 saw an overhaul of the suspension design, new driver controls, better engine cooling and a tartan headrest. Again we had a slightly disappointing year at Silverstone due to some scrutineering problems which meant that we missed some events, losing us a large number of points. 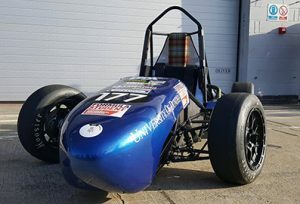 Our 2015 car featured a lightened chassis, new suspension design, a carbon fibre steering rack and for the first time in the team’s history; a fuel injection system. Something that has remained however is the tartan headrest. Due to unforeseen circumstances we were unable to compete, but we will definitely be back next year, fighting as usual! Our 2016 car built upon the 2015 design. 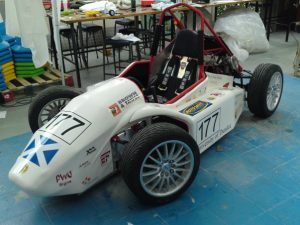 As DR15 never competed in the competition, we used the year to improve on the design. 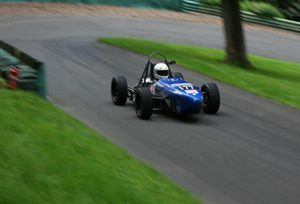 However unfortunately the car could not pass the noise test and failed to compete.